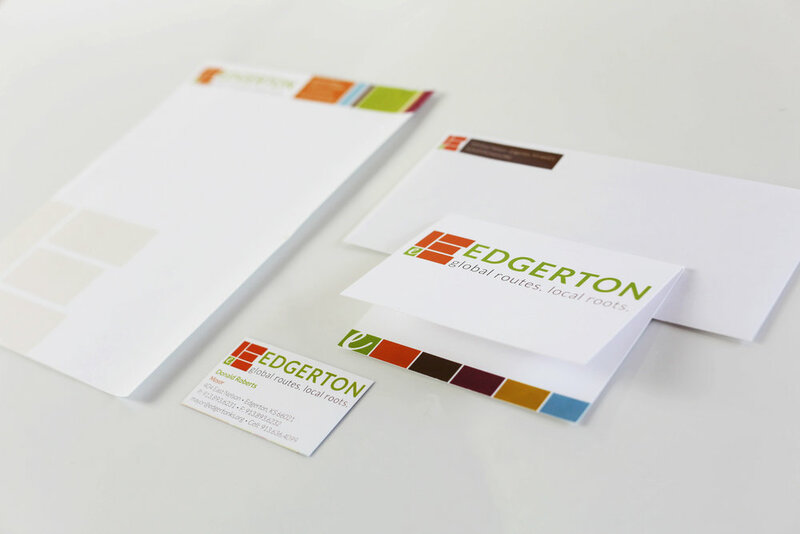 In 2011, the City of Edgerton was looking for a new and fresh logo/brand to go along with some major changes that were happening in the city. The biggest project that would dramatically change the city was underway. 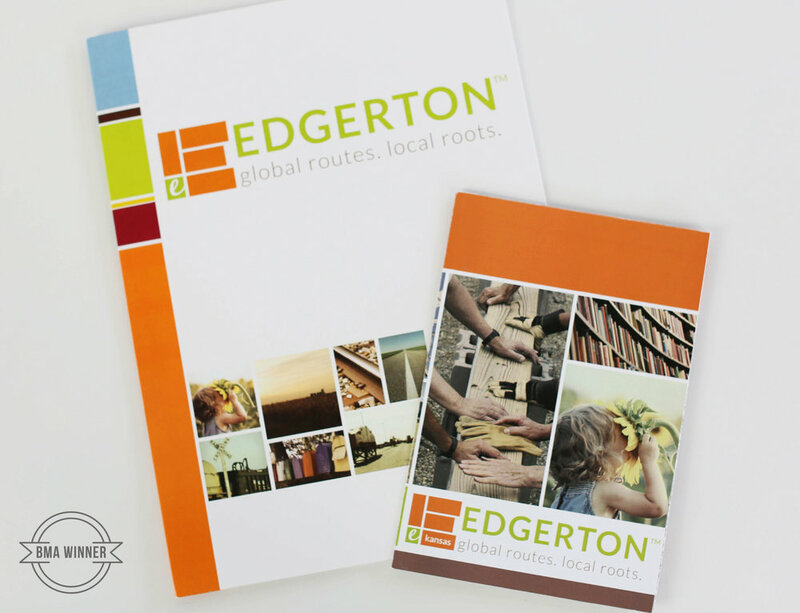 After winning the project through an RFP process, candid went to work on creating a new brand for the City of Edgerton, KS. Unlike other communities, Edgerton is progressive and thoughtful. The logo is original, not typical, and unique to community branding. The mark represents Edgerton with a small green square pulled out for the representation of the city in the SW corner of the county.